See what is new at PopArt Studio – a digital agency. At PopArt Studio, we are passionate about streamlining IT and digital services so that your company can focus on your core business practices. We are an effective organization located in Serbia, able to pinpoint problems remotely, saving your organization valuable time and money. 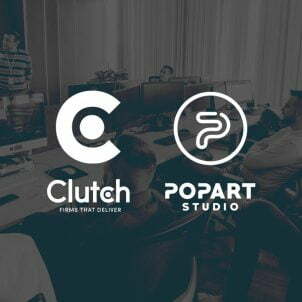 We can handle all your tech needs and we look forward to expanding our network through our new partnership with Clutch.co. 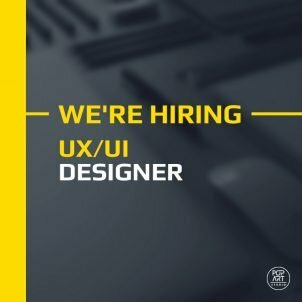 With the purpose of reinforcing our web design team, we here at PopArt Studio from Novi Sad are in search of a UI/UX web designer experienced in creating PSD files. 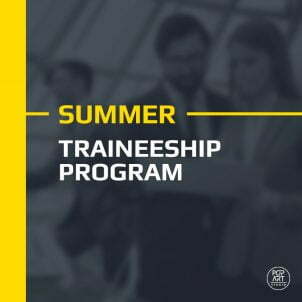 If you are a designer or developer who wants to improve design/development skills, learn to work in a team, and design for modern brands for two months – here is a chance to upgrade your portfolio/CV: apply for our Summer Traineeship program right away! 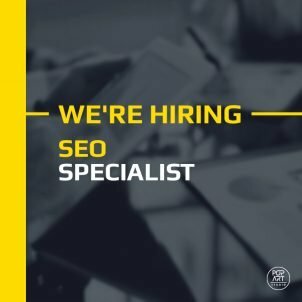 In order to reinforce our SEO team, we here at PopArt Studio from Novi Sad are looking for an SEO / internet marketing specialist experienced in on-page and off-page optimization. 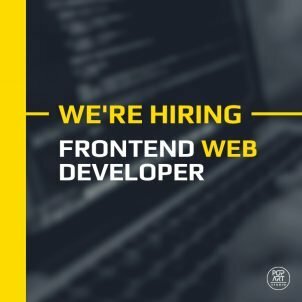 With the purpose of reinforcing our web development team, we here at PopArt Studio from Novi Sad are in search of a frontend web developer experienced in coding PSD files, and with basic knowledge of PHP. 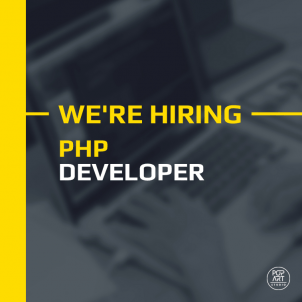 With the purpose of reinforcing our web development team, we here at PopArt Studio from Novi Sad are in search of a backend web developer experienced in PHP and MySQL development. 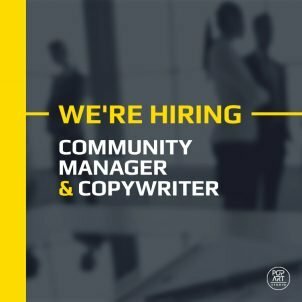 In order to reinforce our digital marketing and content management team, we here at PopArt Studio from Novi Sad are searching for a Community Manager with copywriting skills, passion for digital technologies, and the written word.